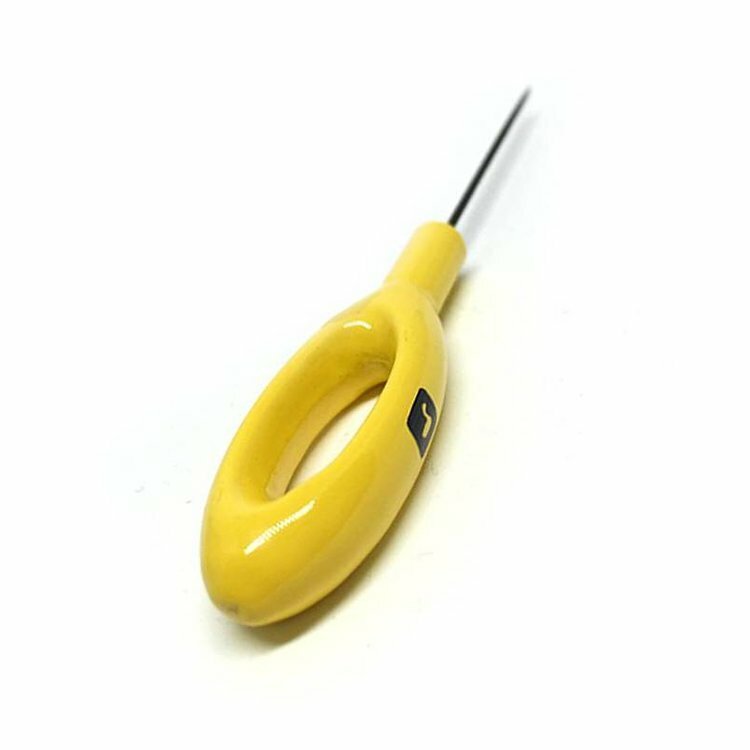 Loon Ergo Bodkin, An indispensable bobbin gets an overdue ergonomic facelift. 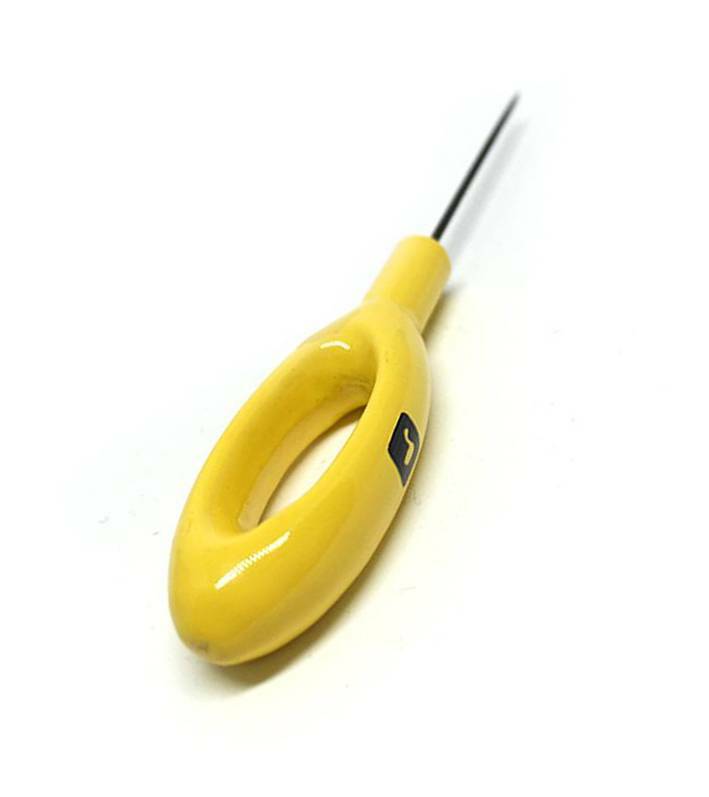 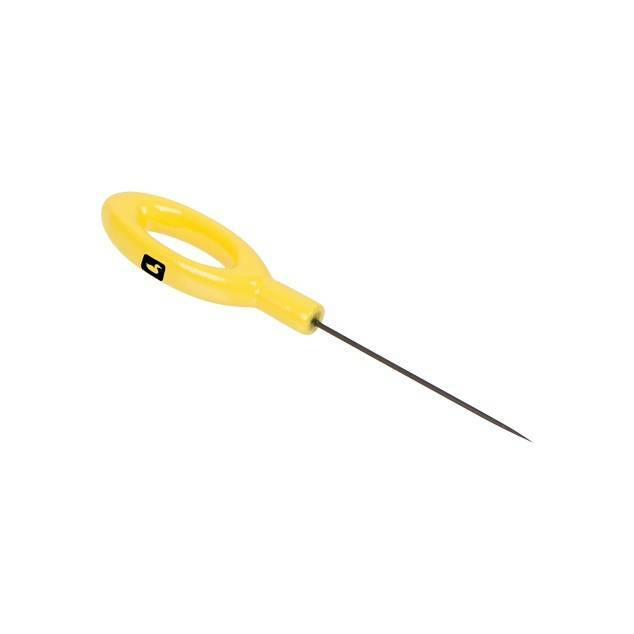 The strong needle is made from spring steel for strength and longevity, and is held by a powder coated ergonomic handle. 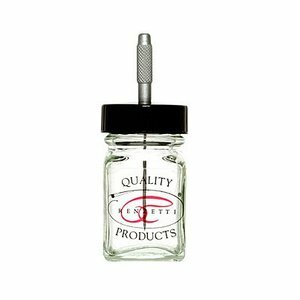 Make precise adjustments to materials, cements or resins. 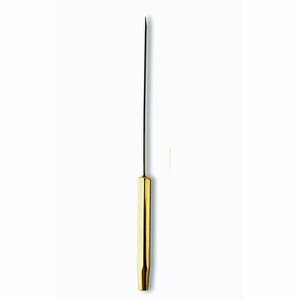 Umpqua Bodkin/Half Hitch Tool, multi-purpose bodkin with half/hitch tool in the handle.